Gorgeous Logan is an awesome dog, and is a very stunning handsome young man. Logan is very athletically structured... just a big hunk. This big strong boy would be best suited to a man. Logan would be happiest in a home with someone who is home a lot and who has time to keep him occupied and happy. 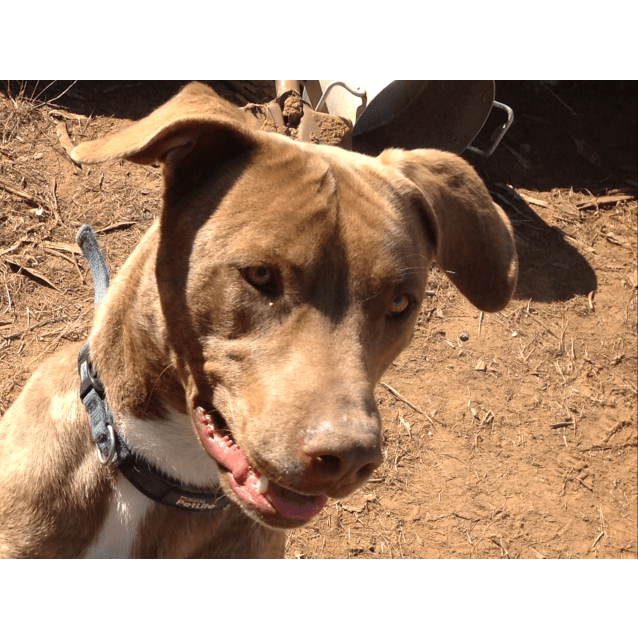 Logan can get very lonely on his own and if he is bored likes to make his own fun digging and chewing, so he definitely needs a human to hang out with a lot of the time. 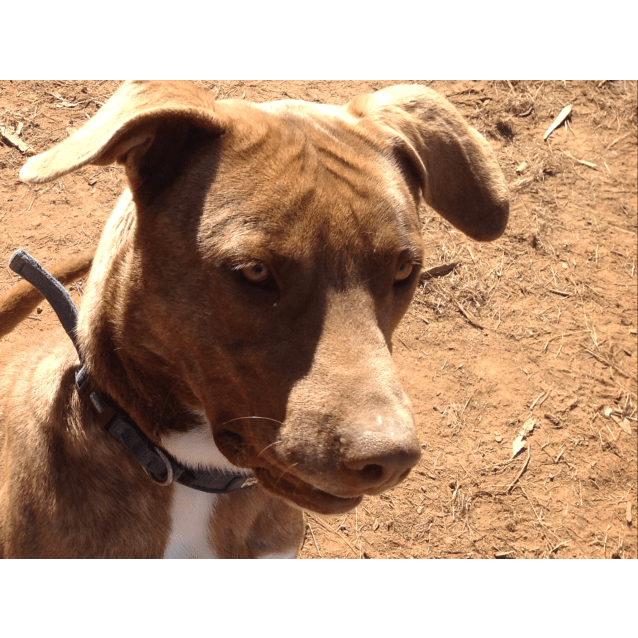 He would love to go to work with you and be a tradie pooch. Logan is very smart and responds well to training. He also has a playful silly side to him. * Work commitments? How long will Logan be on their own? * Why do you think Logan will be suitable for you? * Will you allow Logan to live both inside and outside as part of the family? * Yard check will be done to confirm you have a fully fenced secure yard and adequate shelter when Logan is outdoors.